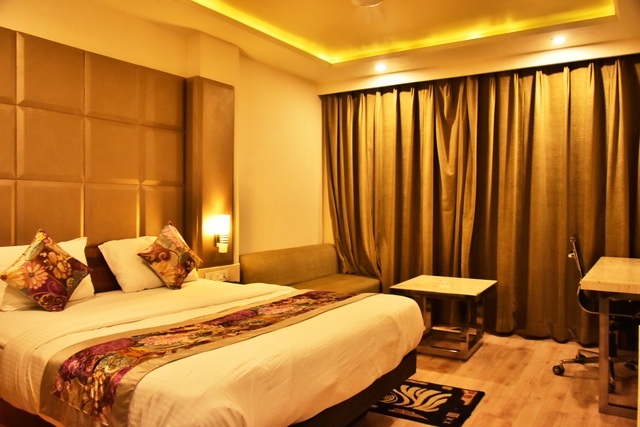 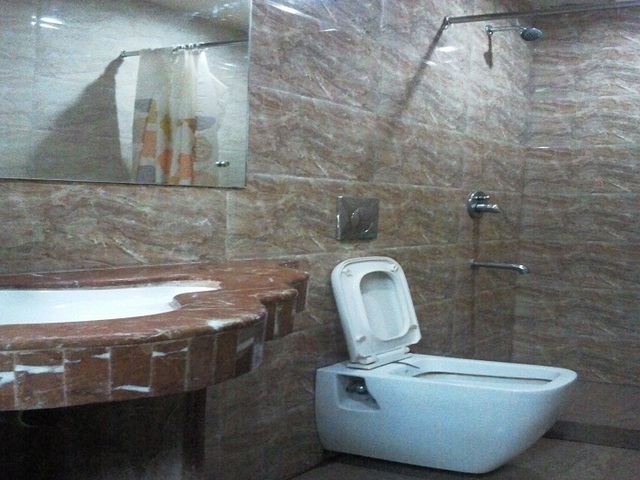 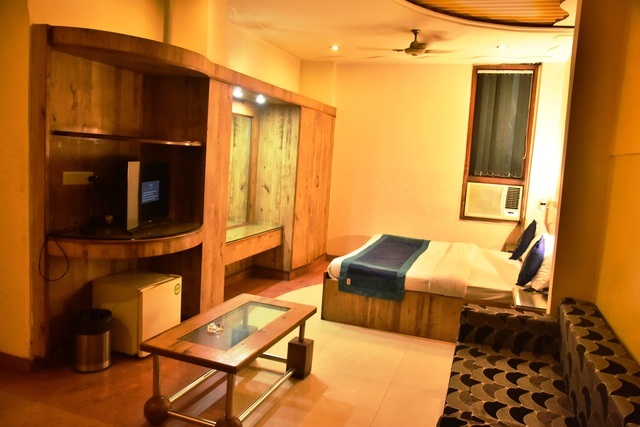 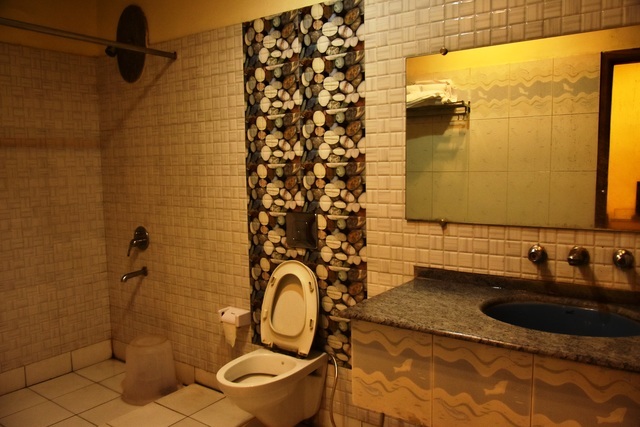 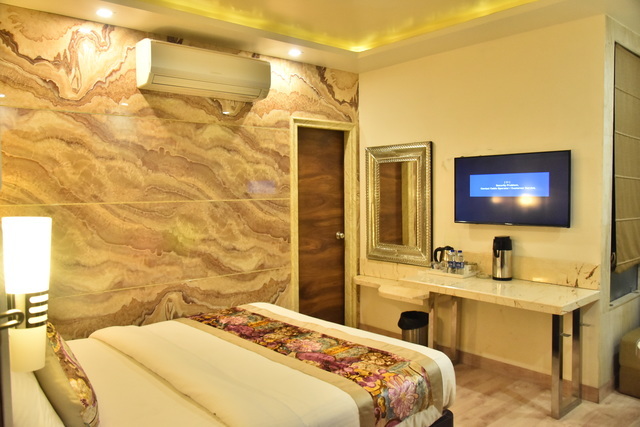 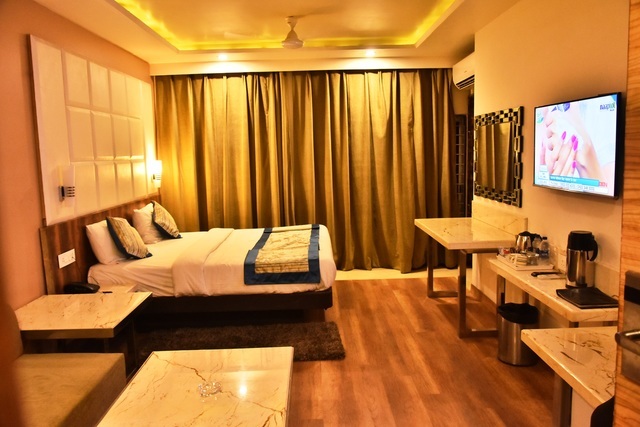 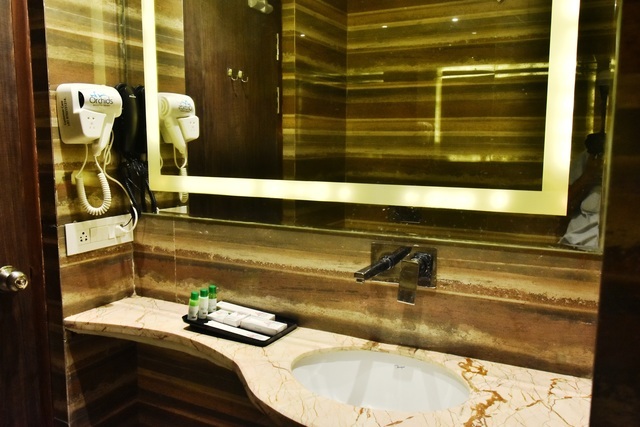 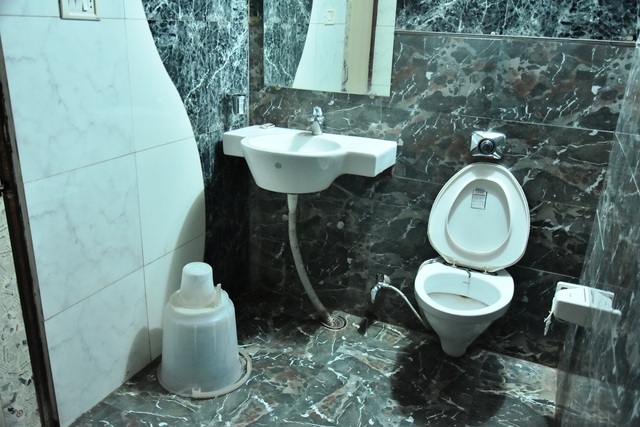 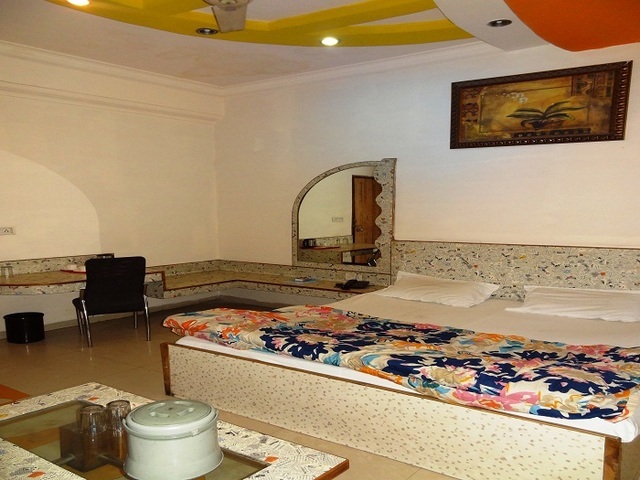 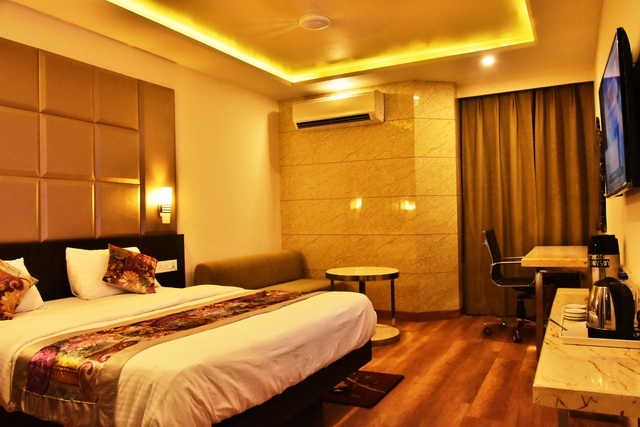 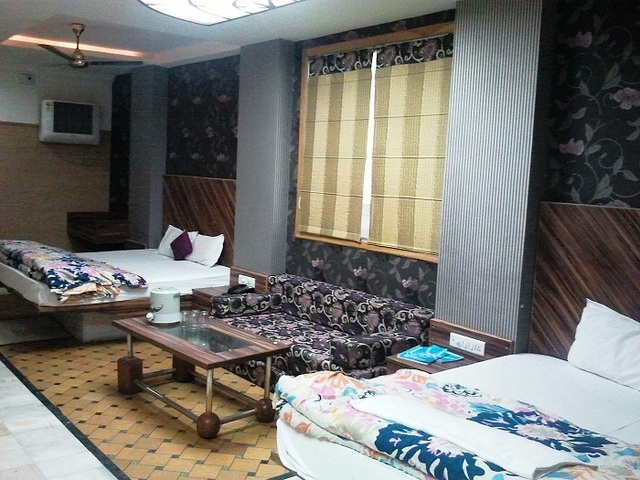 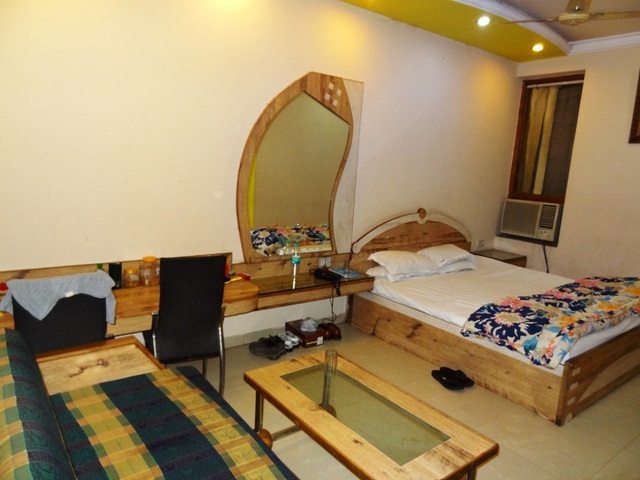 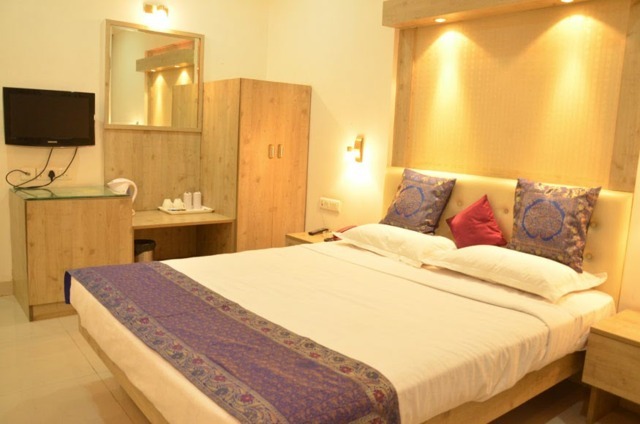 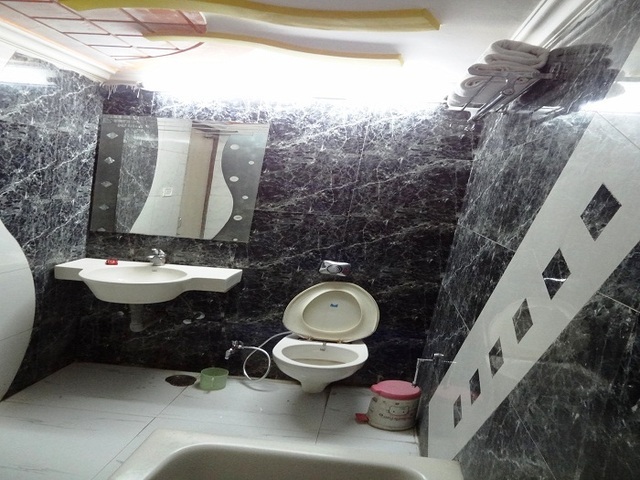 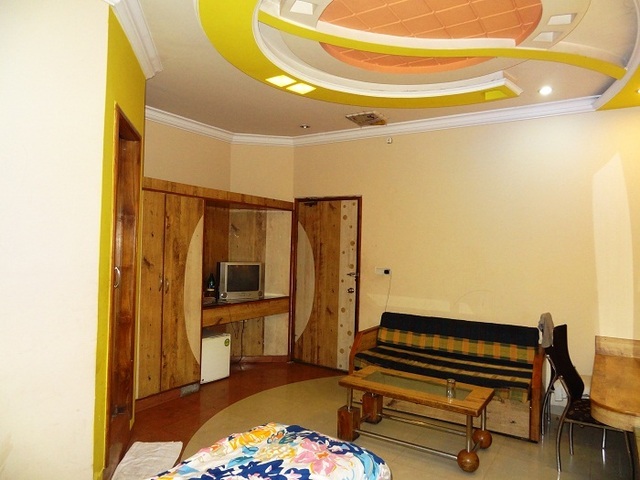 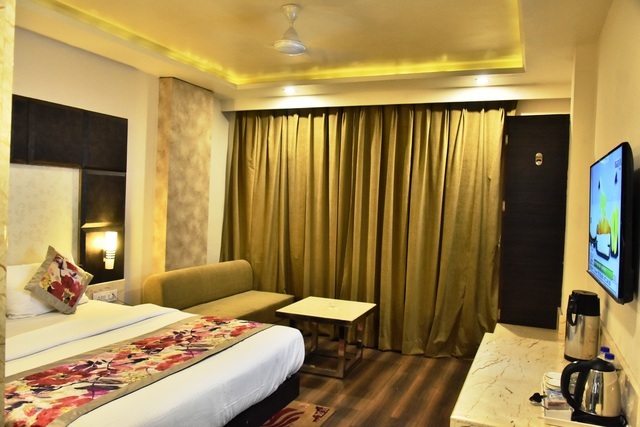 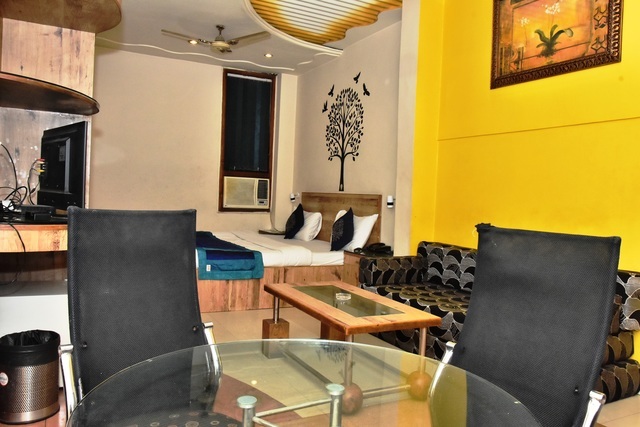 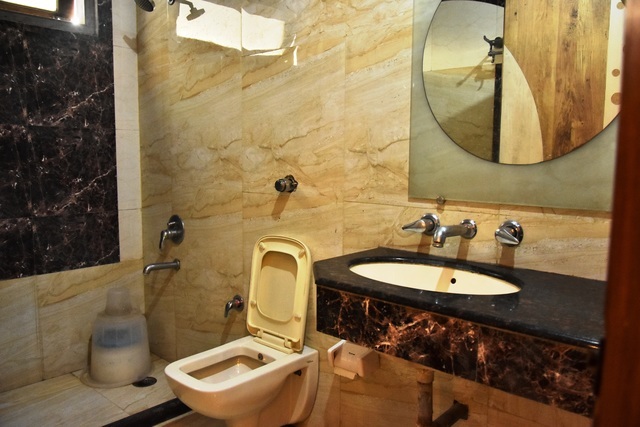 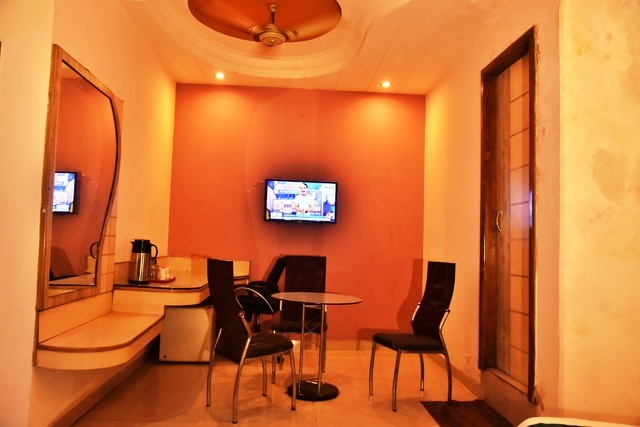 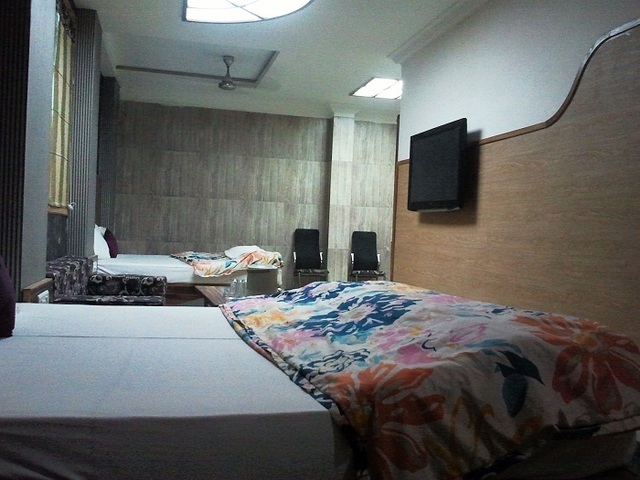 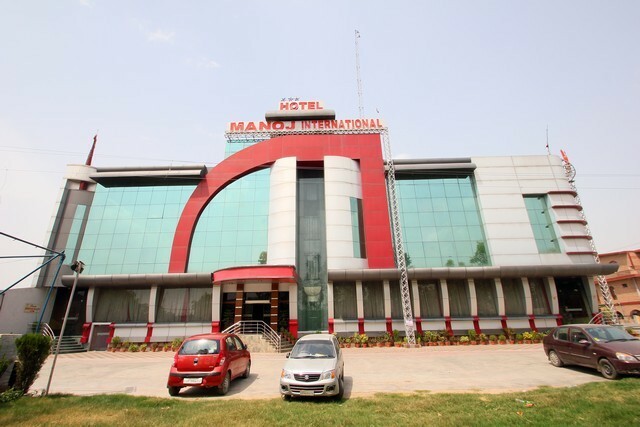 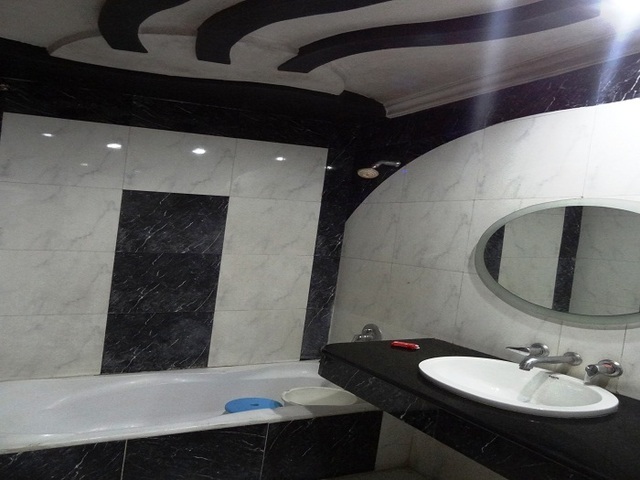 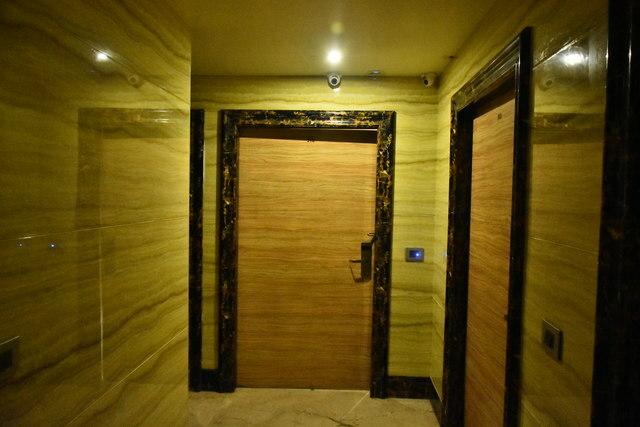 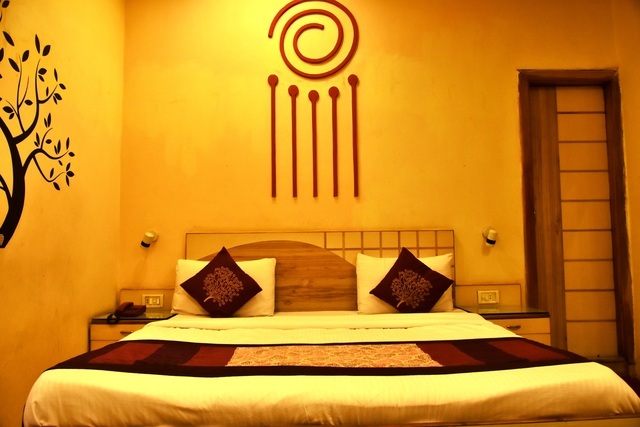 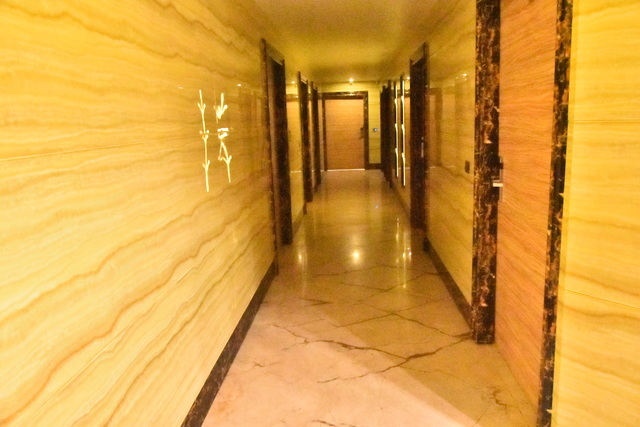 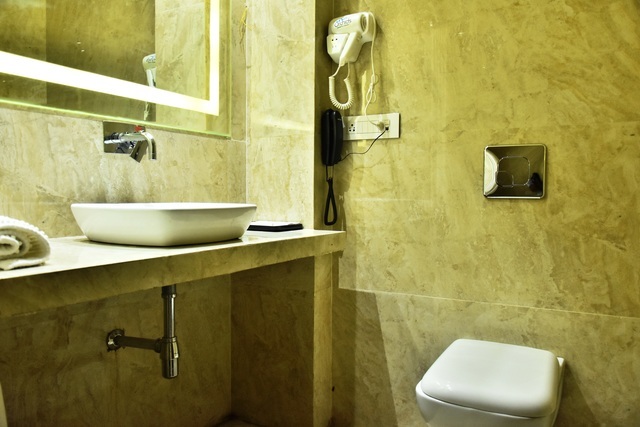 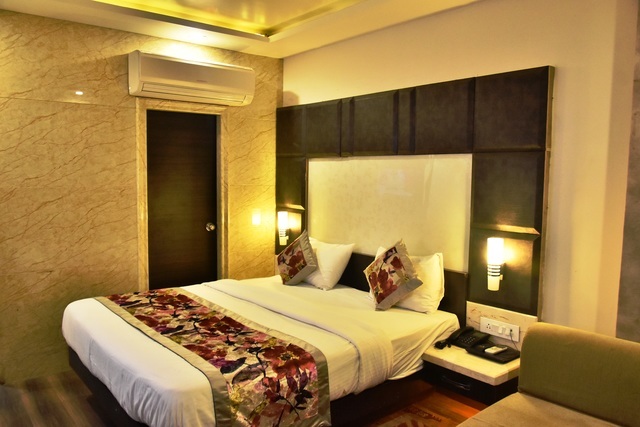 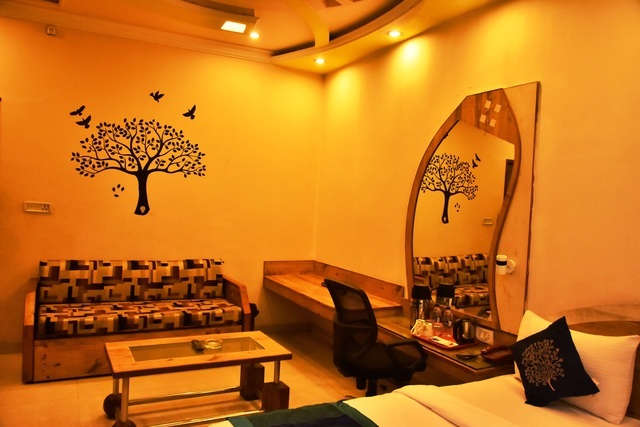 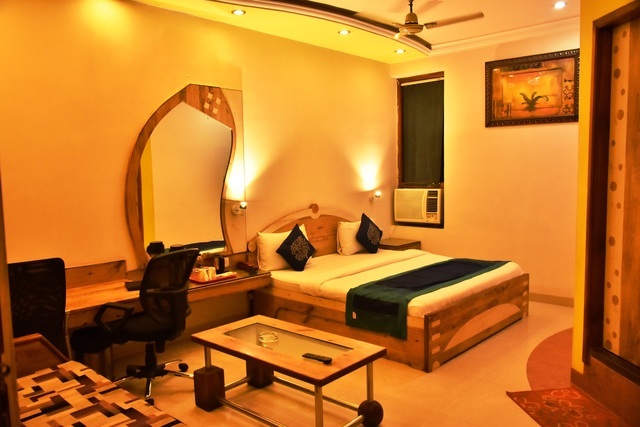 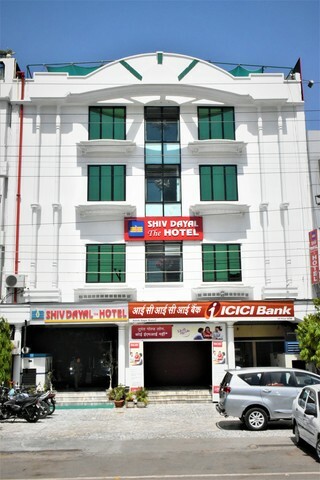 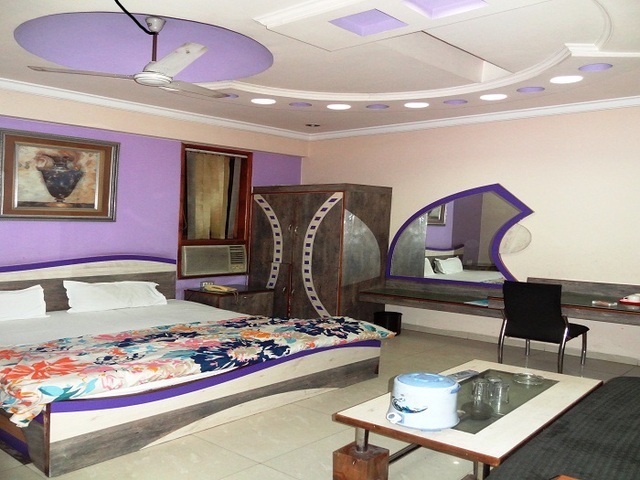 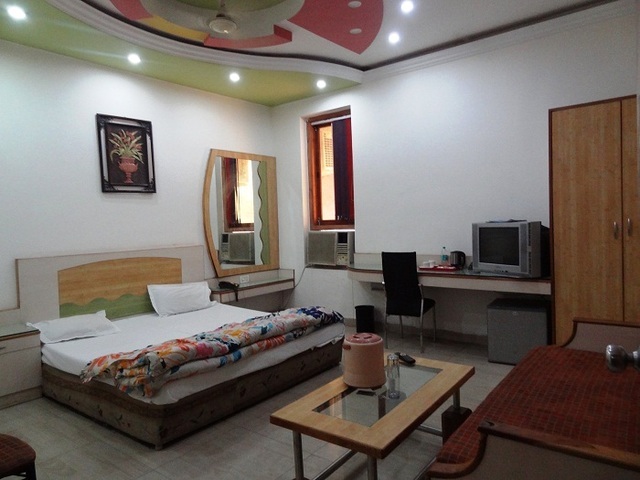 The Hotel Deep in Kanpur offers generously furnished rooms at reasonable rates. 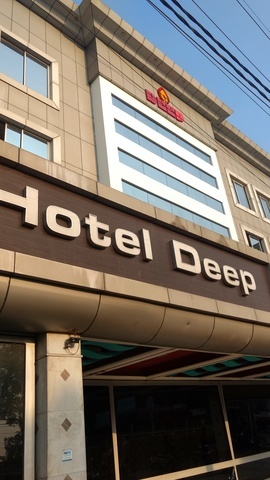 The Hotel Deep in Kanpur offers generously furnished rooms at reasonable rates. 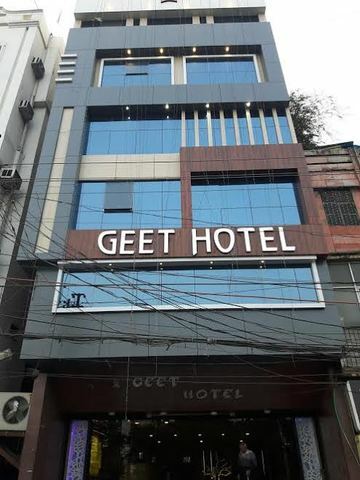 From this hotel the access to the city center is quick and easy. 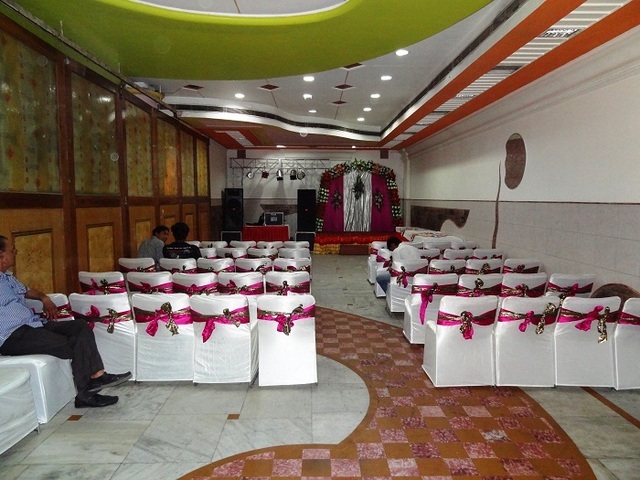 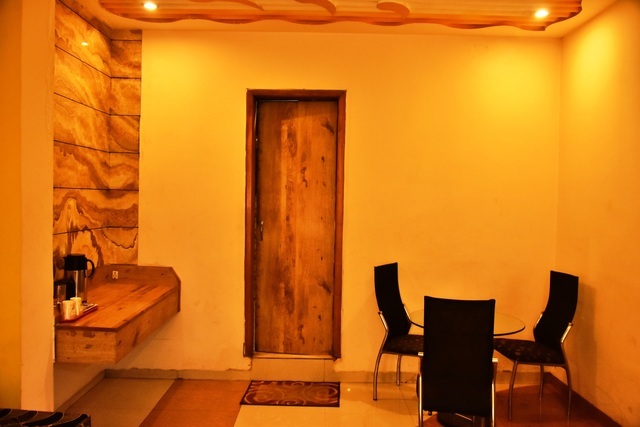 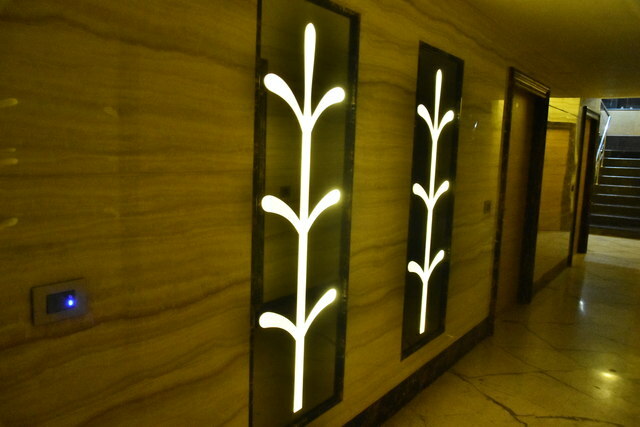 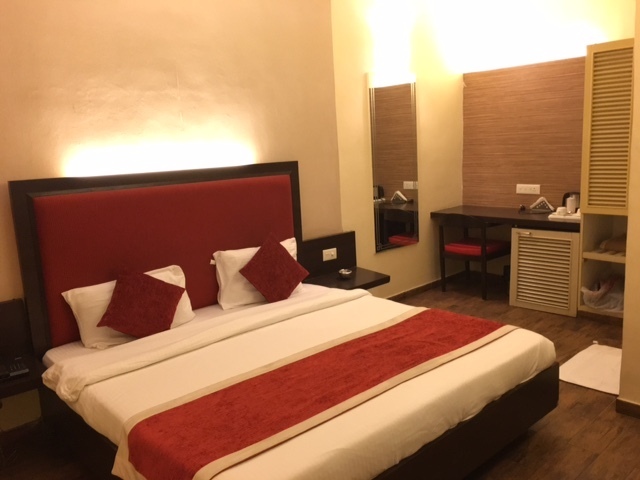 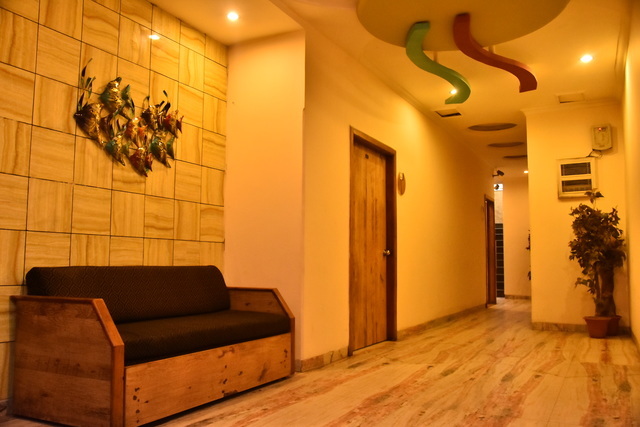 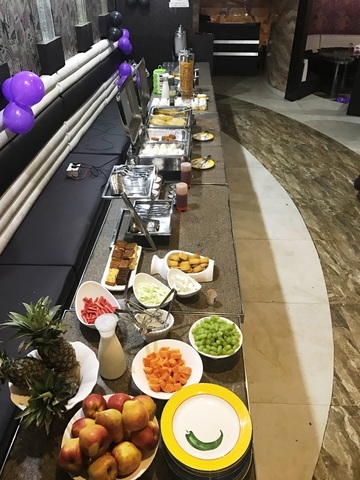 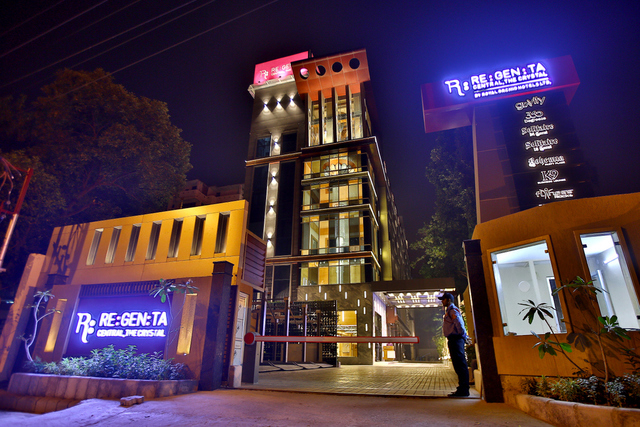 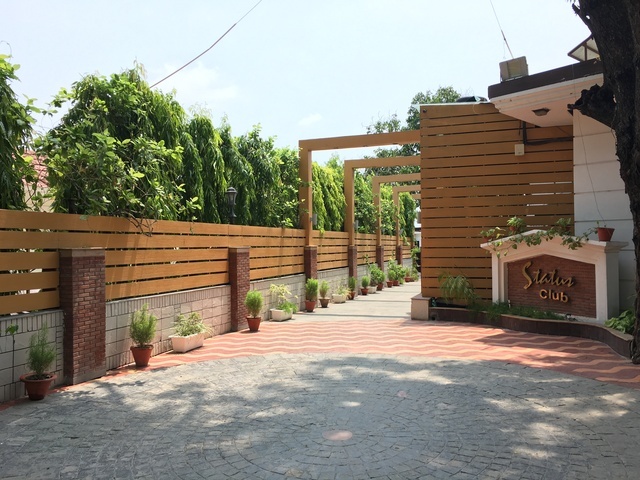 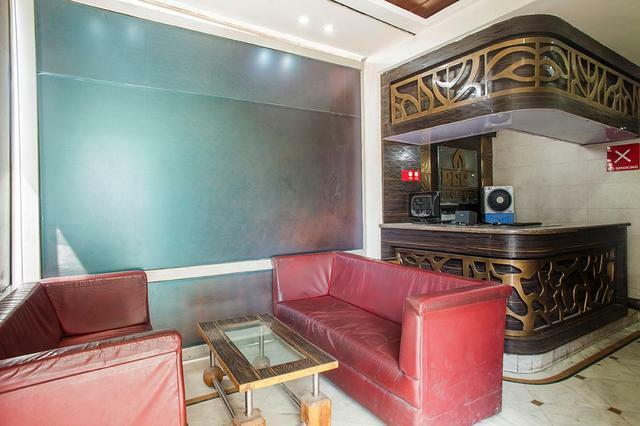 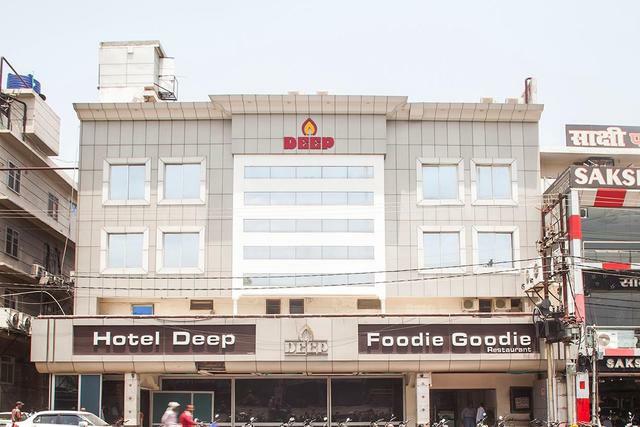 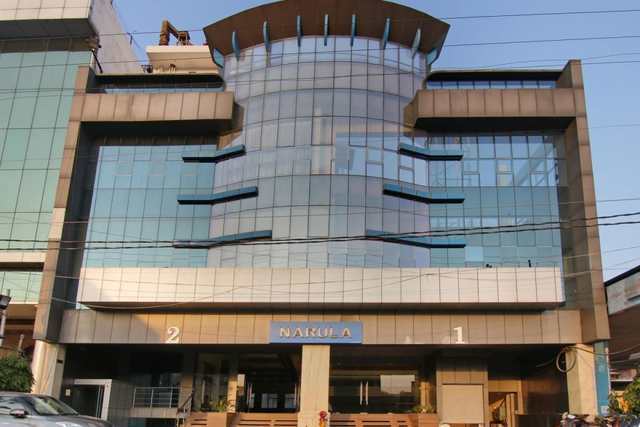 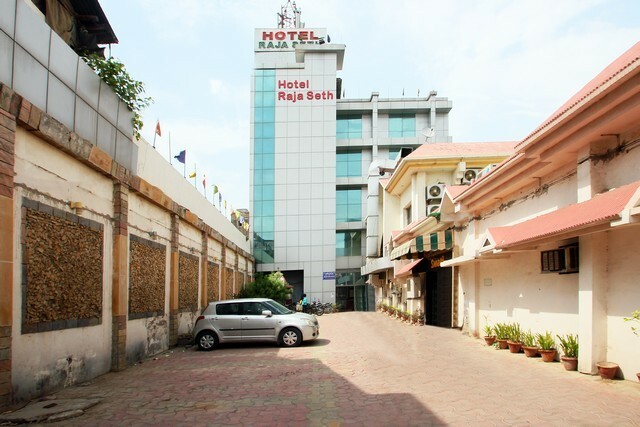 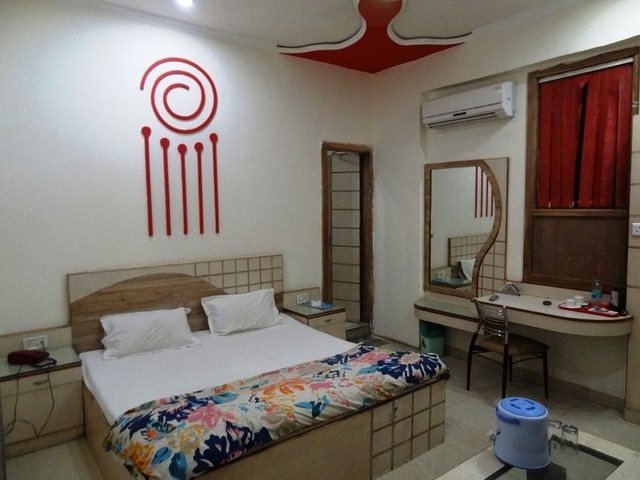 Hotel Deep is near the railway station, Bus Depot & Govind Nagar.